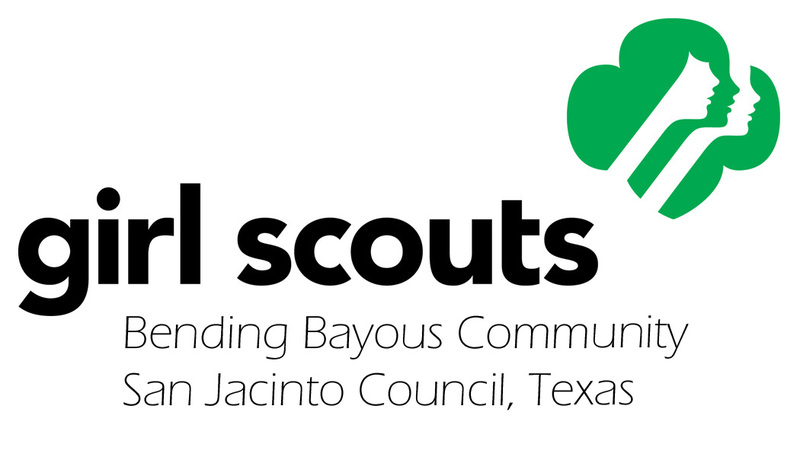 We have a BALL with volunteers and Girl Scouts like you! Join us with your daughters on May 19th for some bowling fun. Bowling shoes and 1.5 hrs of bowling are our treat to you! You and your daughters will enjoy some bowling fun, while getting to know other volunteers and Girl Scouts in our Community. Join us as we have fun bowling together! We look forward to honoring you for all your contributions as a volunteer! We will let the good times ROLL! All Troop Volunteers & Their Daughters – Leaders, Treasurers, Cookie Moms/Dads, Fall Product Managers, Camp Moms/Dads, Really Involved Parent, and Others, so spread the word!